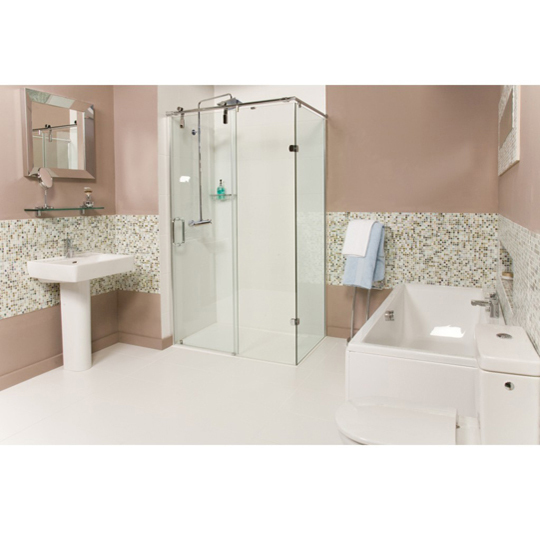 Create an all inclusive bathroom with the Roman Showers Lumin8 Level Access Sliding Door Shower Enclosure. 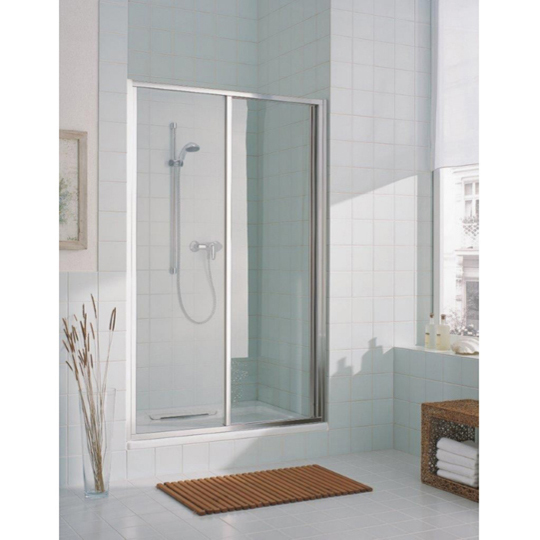 With a bottom rail designed to be minimal or completely barrier free, this true level entry access shower is style and substance. 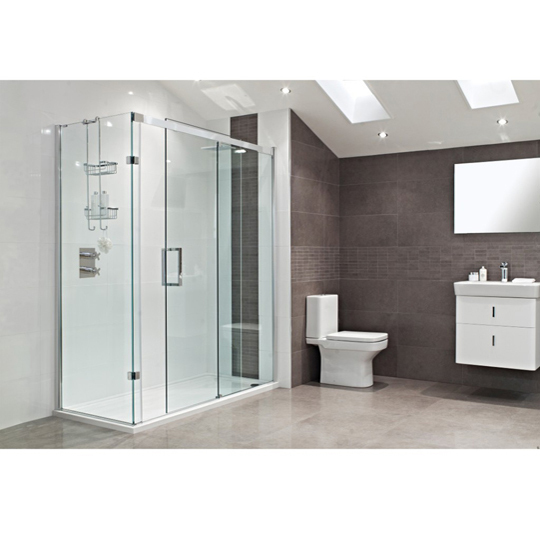 Roman Showers is the UK's leading shower designer and manufacturer, with a product range that covers high quality shower enclosures, low level shower trays, state-of-the-art water delivery systems, a range of appealing bathroom accessories and much, much more. 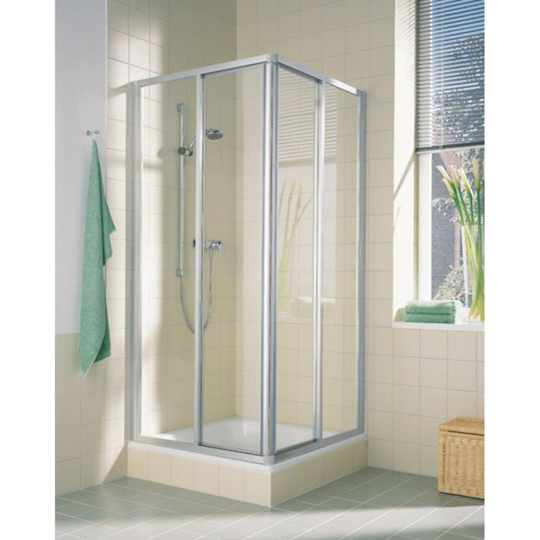 Roman offers something for every sector within the showering market, from a price conscious range, through to the more exclusively designed showering solutions for luxurious bathrooms.